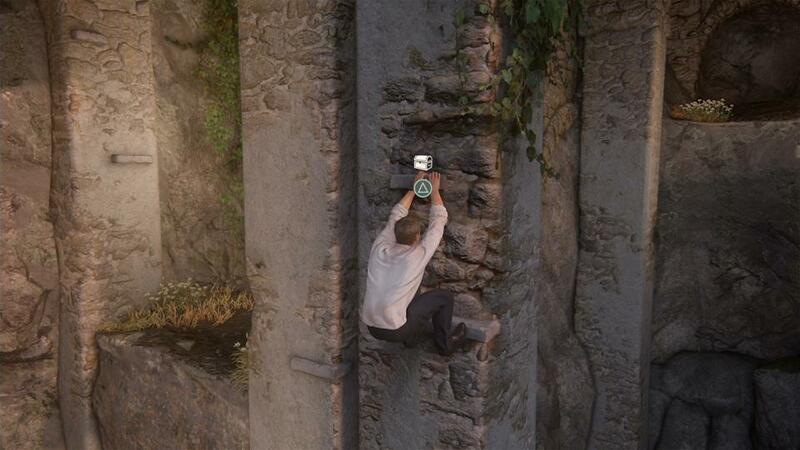 Find all 109 treasures in Uncharted 4 with this step-by-step visual guide. 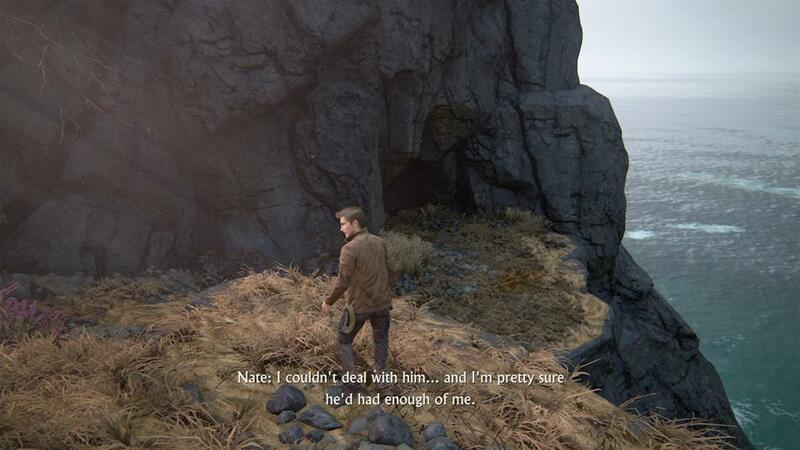 As well as being a pretty damn solid action-adventure romp, Uncharted 4 has quite a bit of optional stuff for you to sink your teeth into. 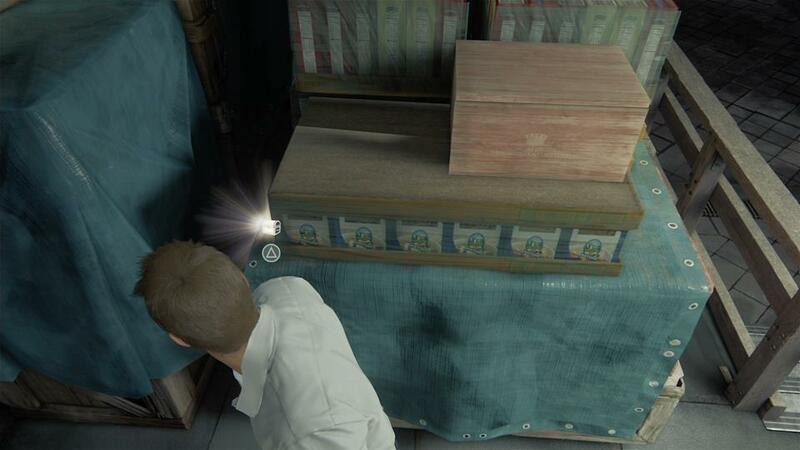 One major component for that is the collectable – and there’s quite a number of them in this game. 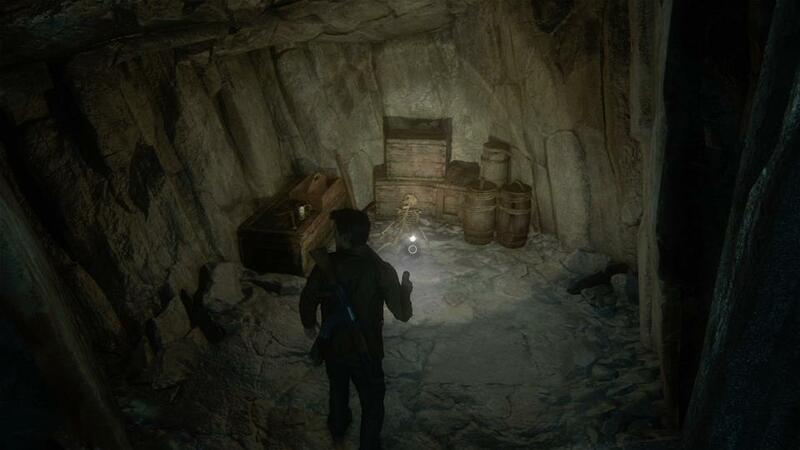 In this guide, we’ll cover one of the major collectable types in the game – treasures. 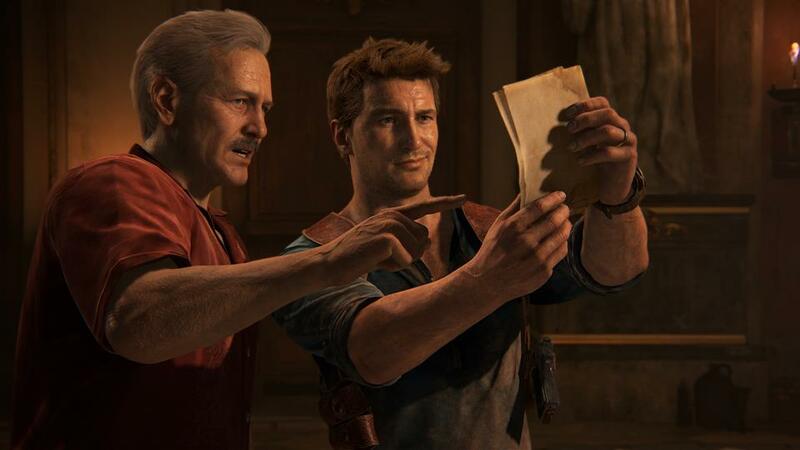 As with previous Uncharted games, these are little rarities you can pillage from each level of the game, and each comes with a snazzy 3D model that you can then view in the menus after the fact. When you get them all, there’s also a trophy in it for you. Note: we’ll be updating this as we go and adding more chapters over the next 24-48 hours. There’s nothing to see here! Move along, people. 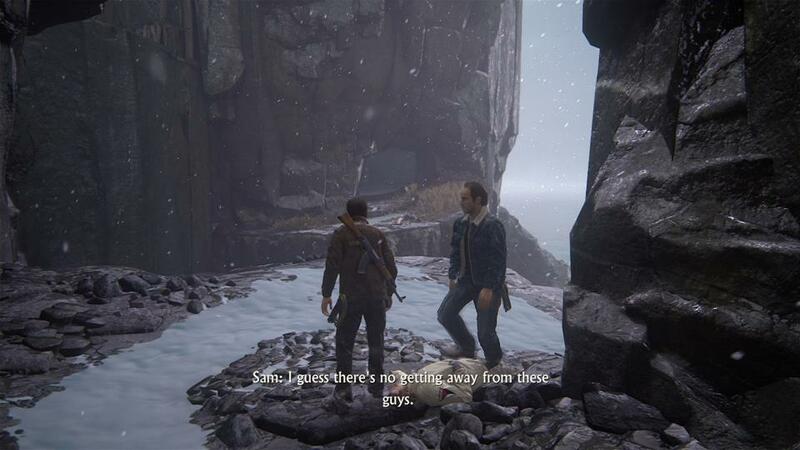 When you gain full control of Drake, you’ll be told to go pick up some things by the crates. Immediately next top that is an old well. Drop down it and look in the tunnel that’s attached to the bottom of it. 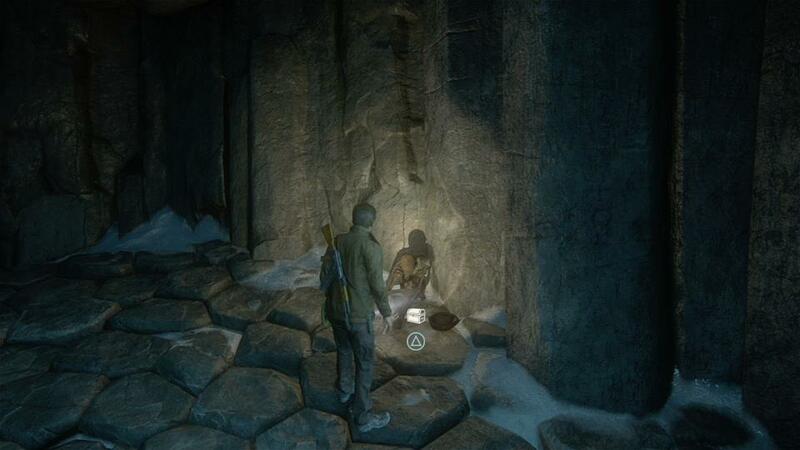 Here you’ll find the first treasure. 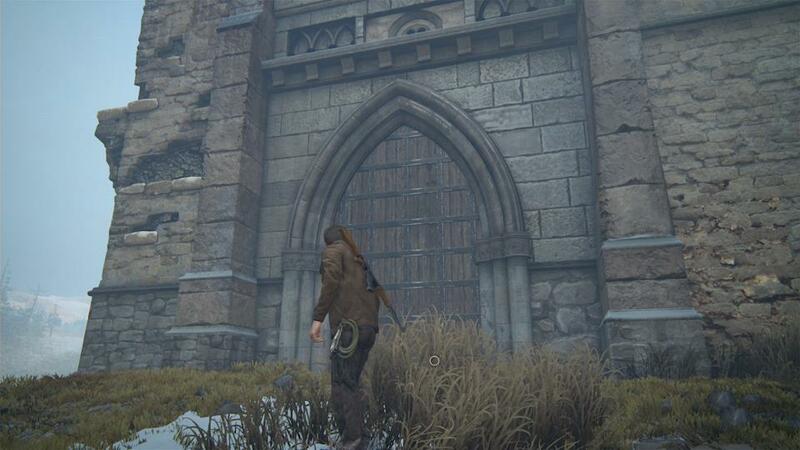 When you first clamber through a window into the prison tower, stop for a moment. 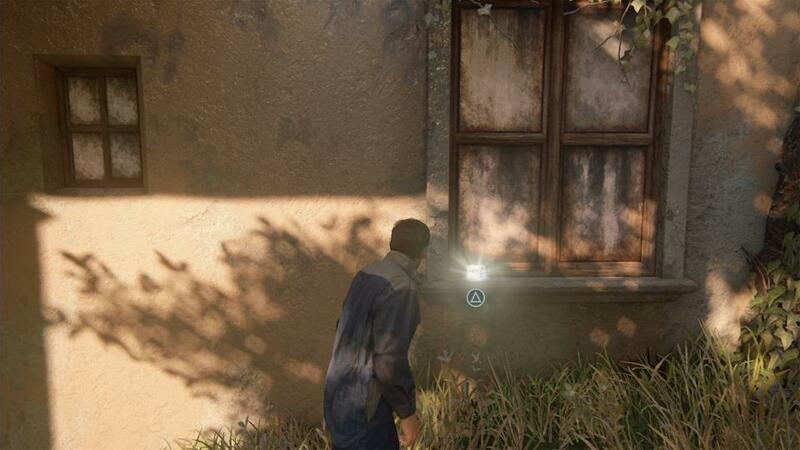 Your next in-game task is to pull down a boarded-up window to clamber through it – before you do that, though, search the pillar immediately in front of and to the side of this window to find this treasure. 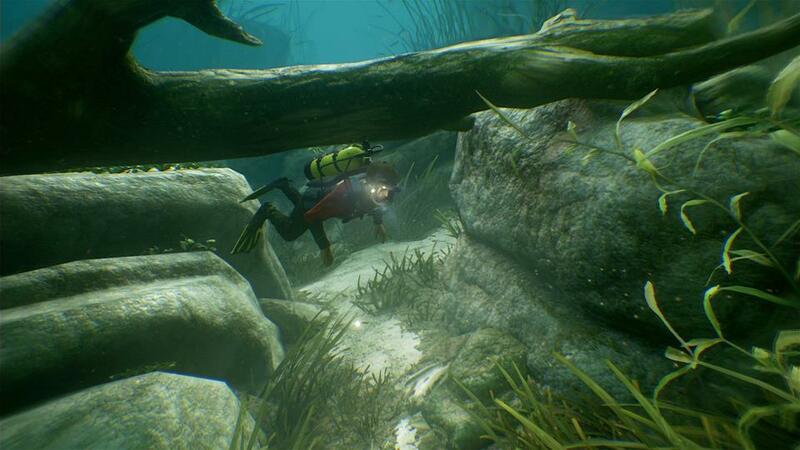 When you gain control of Drake underwater, immediately move off towards the right through the reeds. Here a log is resting across two rocks, and in the small space beneath the log is this treasure. 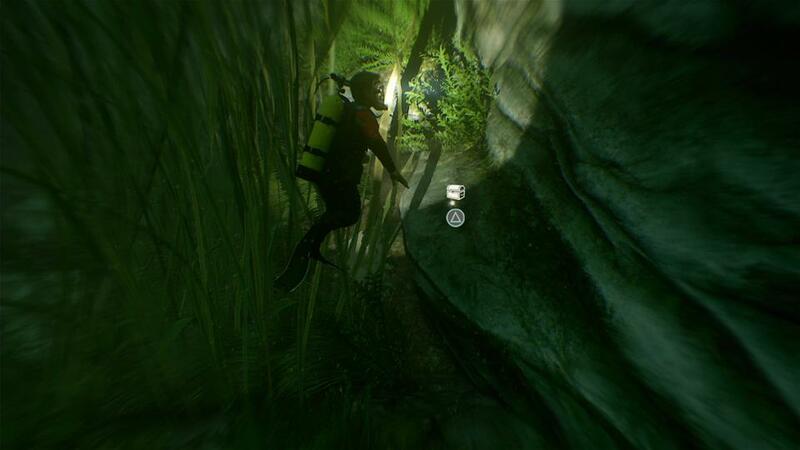 After finding the Padlock, you’ll swim into a narrower underwater area. Within that area there are a number of rock arches you’ll swim through. 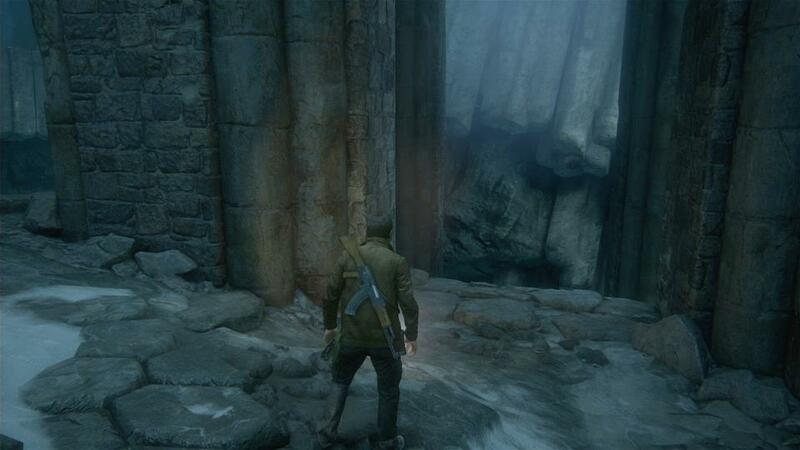 Swim through the leftmost one; you’ll find this collectable to the immediate left as you begin to exit the arch. 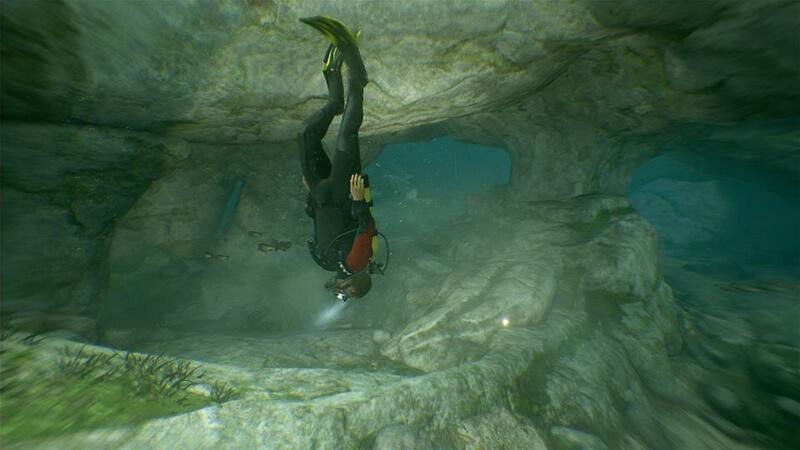 You may also find it easier to find if you swim through the arches then turn around. 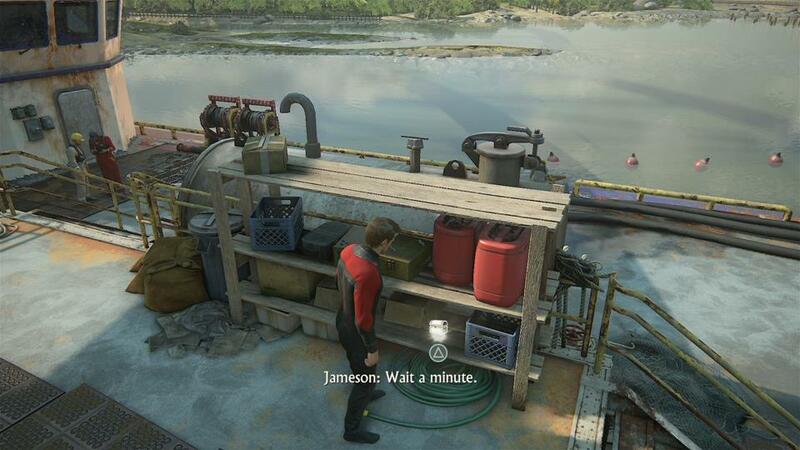 As you enter the area where Drake will find the bountiful treasure of a sunken cargo transport box, head to your far right until you hit the wall. Follow the wall around; eventually you’ll find a jutting out ledge and on it the Antique Pocketwatch. Done! Once again, these chapters are linear story-only affairs, so there’s no collectable items to be found. At the start of the level, walk through the grassy area until the game clearly expects you to jump across to a building. Here, you want to head as far left in the area as you can. On a ledge you’ll find this lovely piece just, y’know… sitting on the ground. 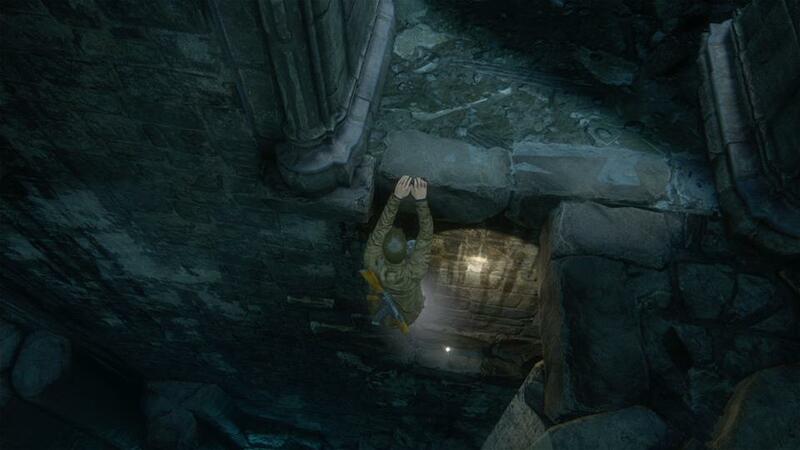 You’ll encounter your first guards and avoid them by hanging from a ledge. When you pull up into the area with the lemon trees, head to the far right corner; this cup will be sitting on the windowsill of a building you otherwise can’t enter. 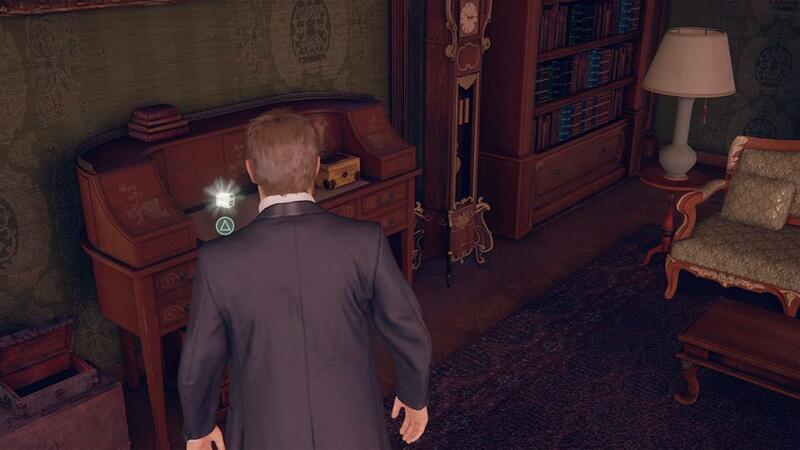 This one is a little sneakily hidden – after the cutscene where you meet an old friend, turn right back around as soon as you get control and head back into the room behind you. In there, you’ll find the clasp on a desk. After picking up the cloak clasp (after the cutscene), you’ll have to push past a small group of people. Instead of heading forwards after that, turn sharp right. Out on this balcony you’ll find this treasure against the wall. 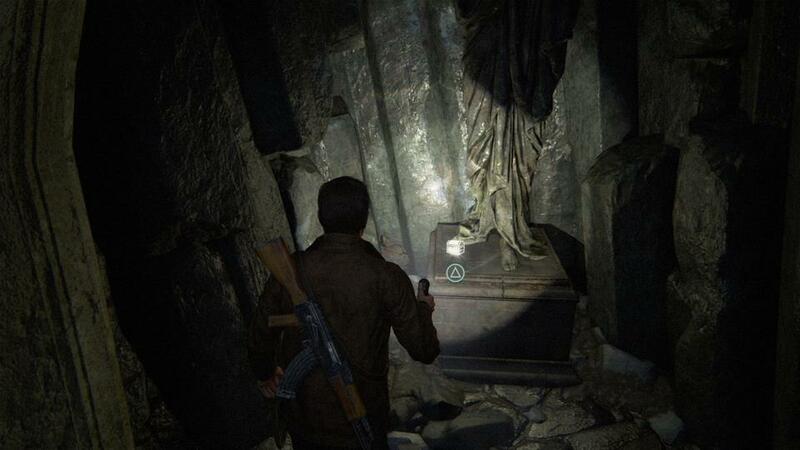 After you’re introduced to Nadine for the first time in a cutscene, you’ll be in a series of store rooms. In one of these store rooms, a bunch of collapsed circular wooden tables are stacked against the wall. This store room is also particularly brightly lit. In the corner you’ll find this treasure. Immediately after the door with the small window in it you’ll descend some stairs. 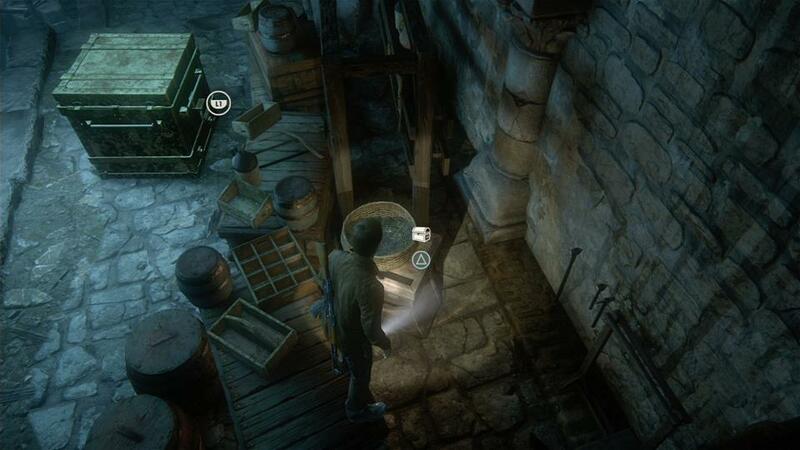 Turn around and check beneath these stairs once you reach the bottom – you’ll find the Brass Barber’s Bowl here. This treasure is the first in the game that’s more trickily. 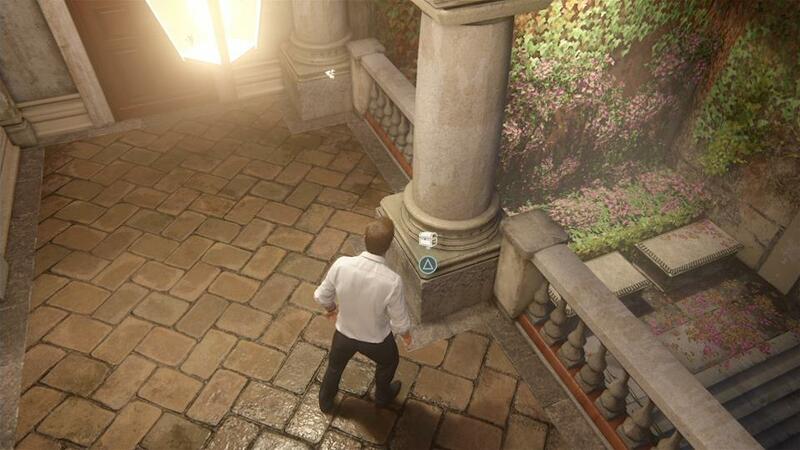 When you emerge from the vents, turn left immediately and climb down to the lower courtyard area. Walk around here until you see a fire escape ladder. Climb this, then the drainpipe, heading around and to the right. 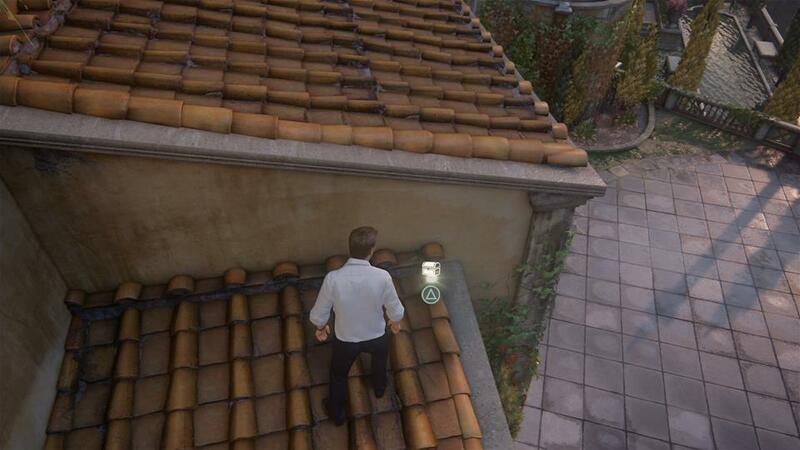 This will enable you to reach a small rooftop, on which you’ll find this treasure. This is another slightly tricky one. 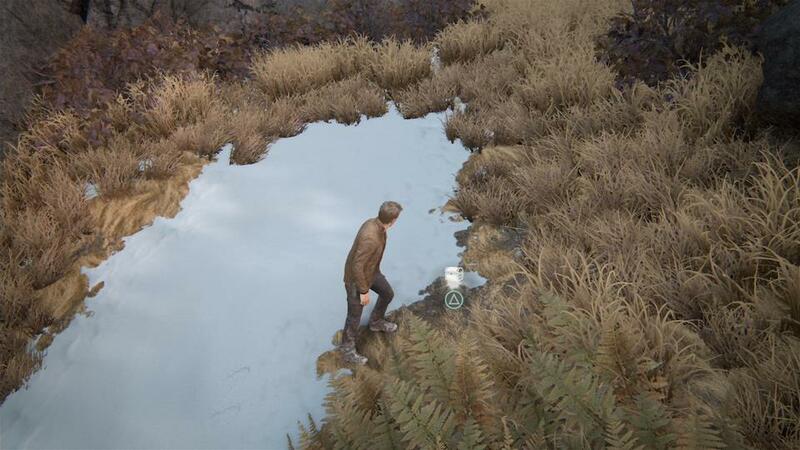 When your companion knocks the ladder down for you, turn left once you’ve climbed up. Directly in front of you will be an ornate arch entrance way. Climb up this, then on top of the entrance. From here you’ll want to turn right and try to make a jump to the nearby balcony railing. On that balcony, you’ll find the candlestick treasure. You’ll swing from a pole and almost fall, and then a cutscene will automatically play. When you regain control, jump across to the pole in front of you until you end up on solid ground. 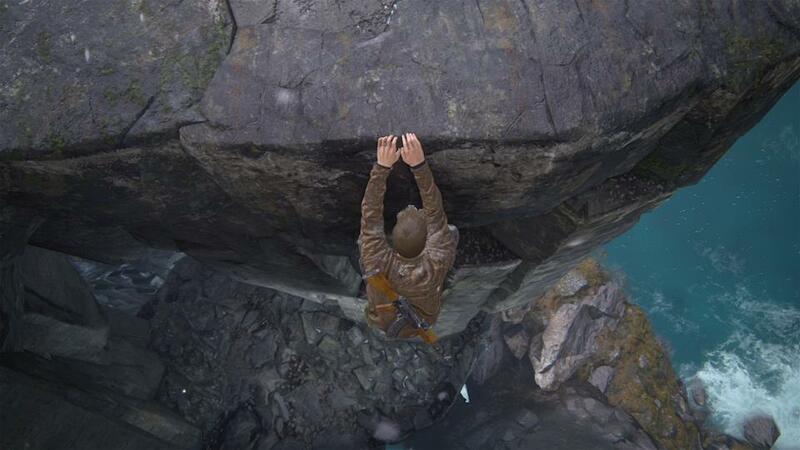 On the solid ground, drop down to the edge of the nearby ledge. Clamber around to the side to find a dead-end climbing path that holds this treasure as a reward. This chapter is all about blasting baddies, so it’s all action and no collectables here. When you start the level, look for thick snowy paths uphill away from your ultimate destination of the church. At the top of one of these tracks of snow is the Silver Jug Flask. Grab it. 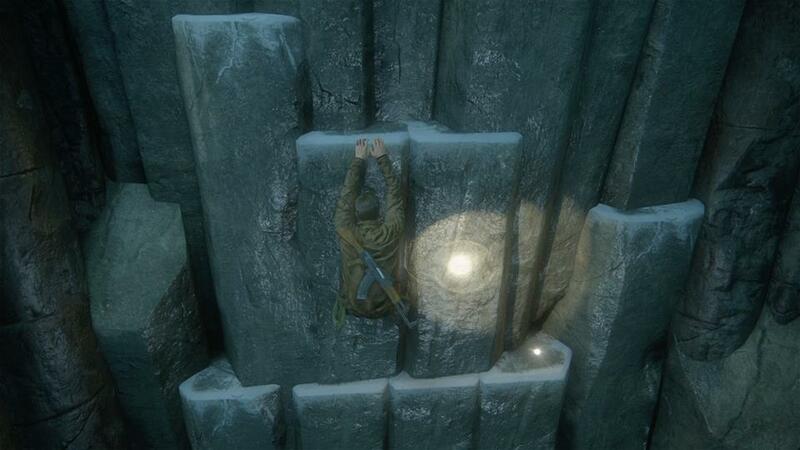 At the very start of the level, hug the far right cliff edge and head down until you reach a cave. Inside is the Bronze Boar, just sitting there. 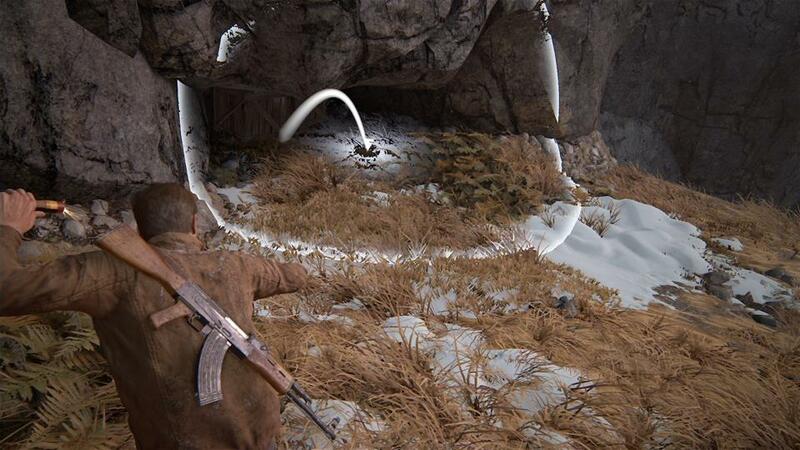 When you reach the outpost where you find the dynamite and fight some Shoreline goons, look for the rock wall in the far edge of the outpost, opposite the main doors you have to blow open to continue. 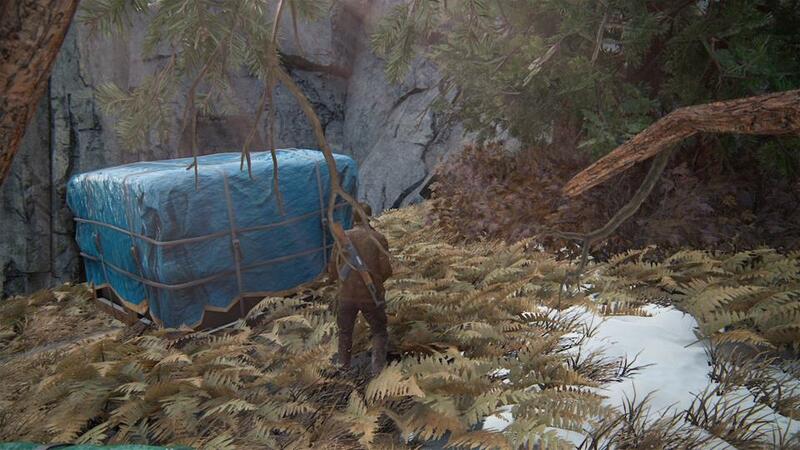 Here there’s a stack of stuff with a blue tarp thrown over it – the treasure is just behind it. Here’s another one that’s fairly sneakily hidden. 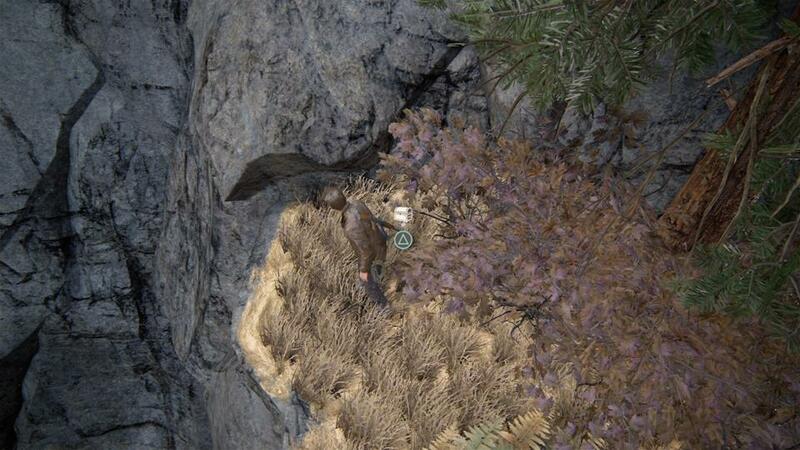 Once you use the cart to climb up to a higher level, look right in front of you for a low hanging cave. Crates block the entrance. 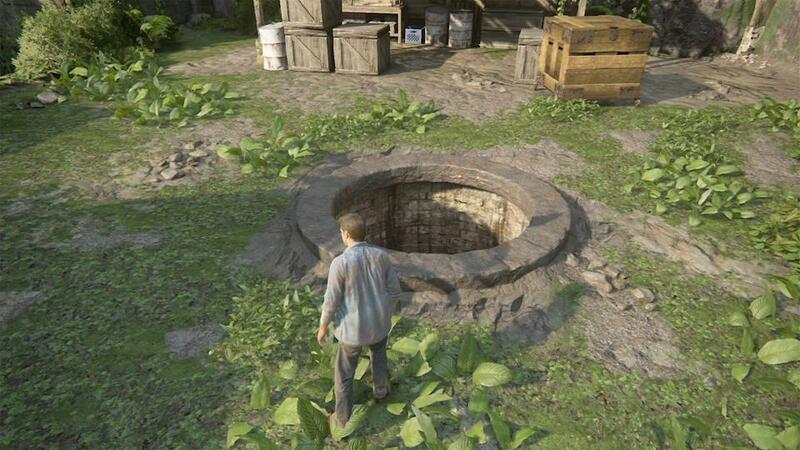 Toss a stick of dynamite in there to blast the crates away, then crouch-walk inside, where you’ll find this treasure. 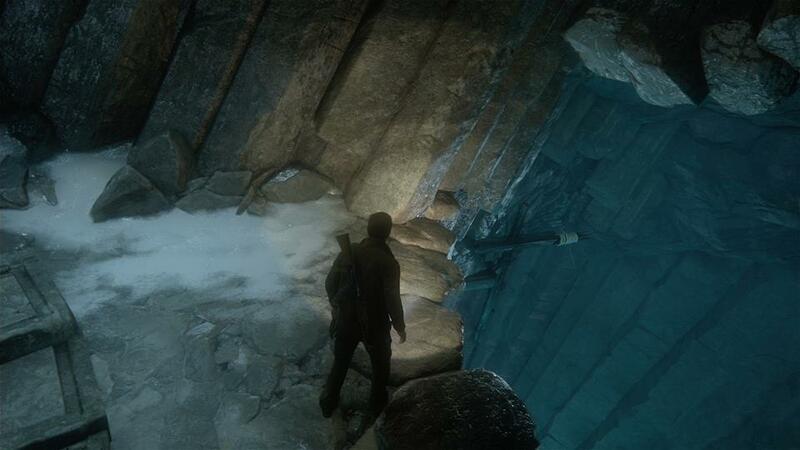 In the area where you slide about and jump from pillar to pillar a lot, in the far corner there’s a raised area you otherwise don’t have to go to. 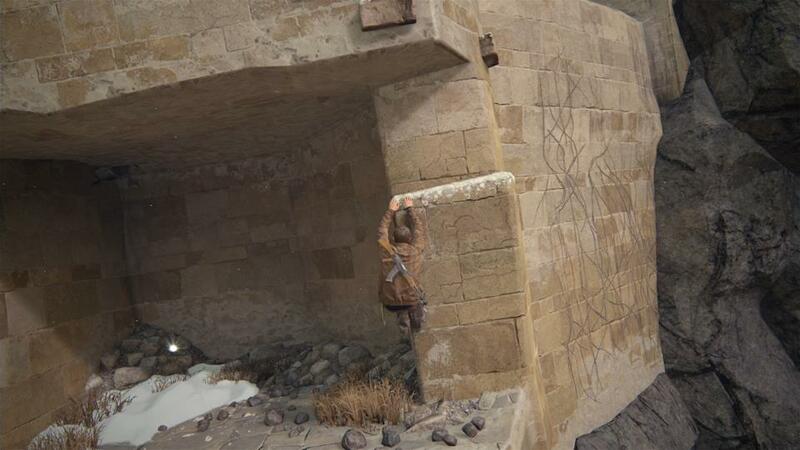 On here, you can drop down the ledge and find a little alcove hidden beneath – and of course, it contains a treasure. When you get to a door you need to open with your partner, don’t. Instead, look for climbing handholds to its left. 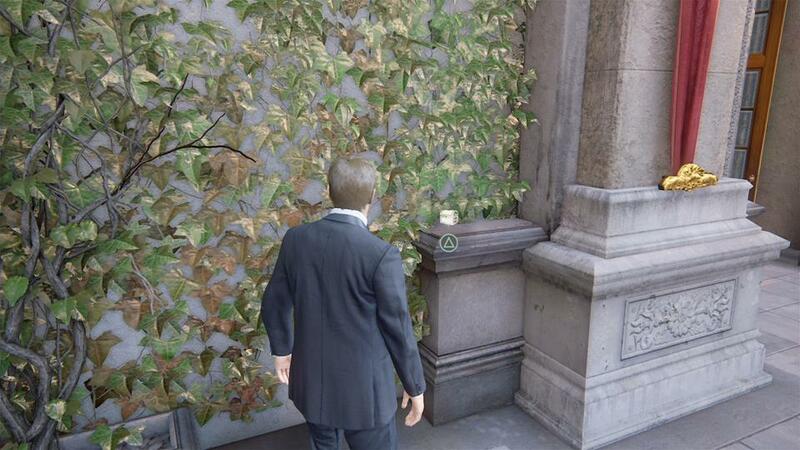 Climb up the fairly linear path here to find a carved skull of sorts sitting in a hidden room. 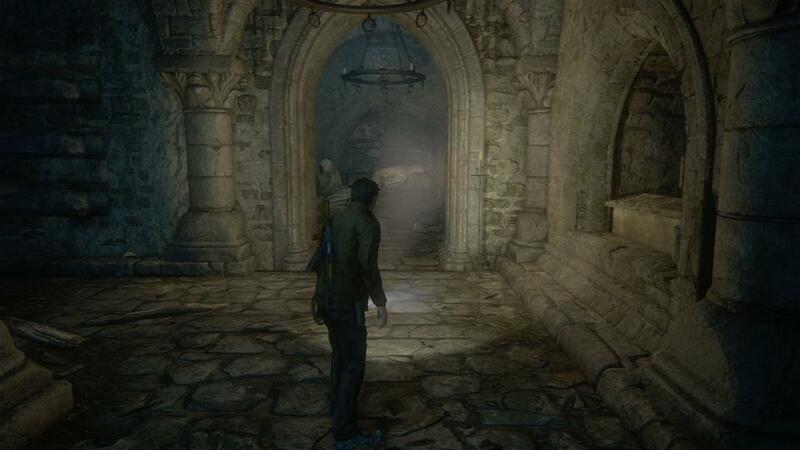 When you first enter the crypt, keep an eye out for a small alcove to your left after descending some stairs into the chamber that contains a puzzle. Within that alcove, obvious to see, is this treasure. 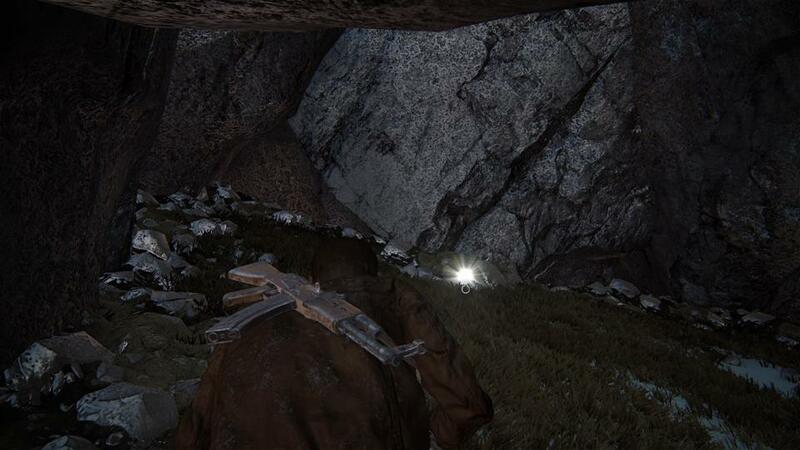 When you swing across a grapple point for the first time after exiting the crypt, you’ll notice a cave dead ahead. 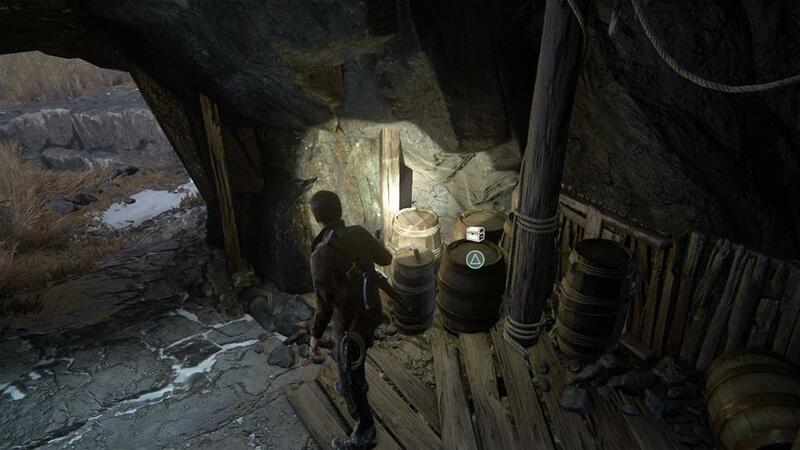 Where you actually need to go is up, but head on into this cave and follow it to the end – in here you’ll find this treasure, plus a useful flintlock pistol, which is very powerful. 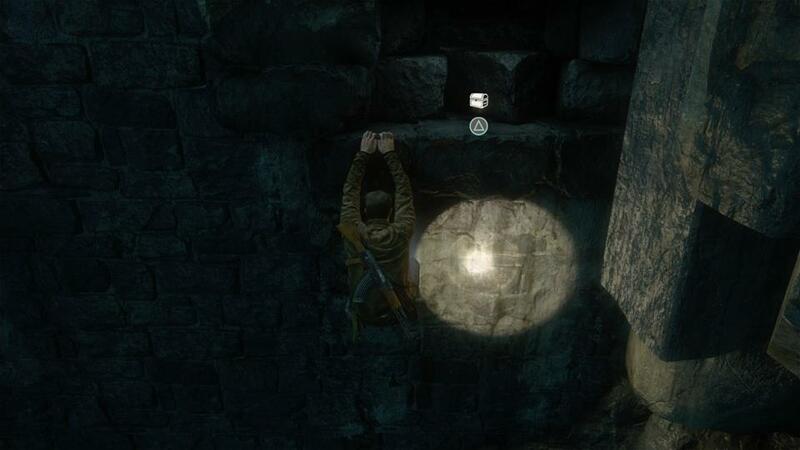 Right after the last treasure, you’ll find a broken rope ladder you need to clamber in order to continue. 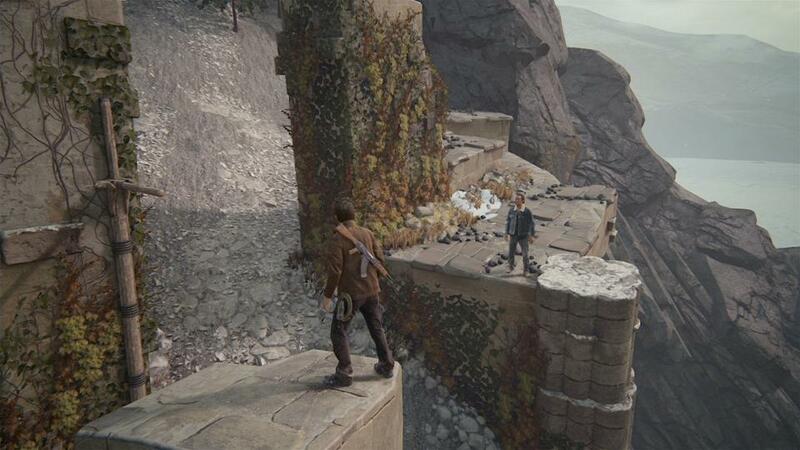 Ignore it – turn around from it and jump to the ledge opposite. There you’ll find this treasure inside a small cave. 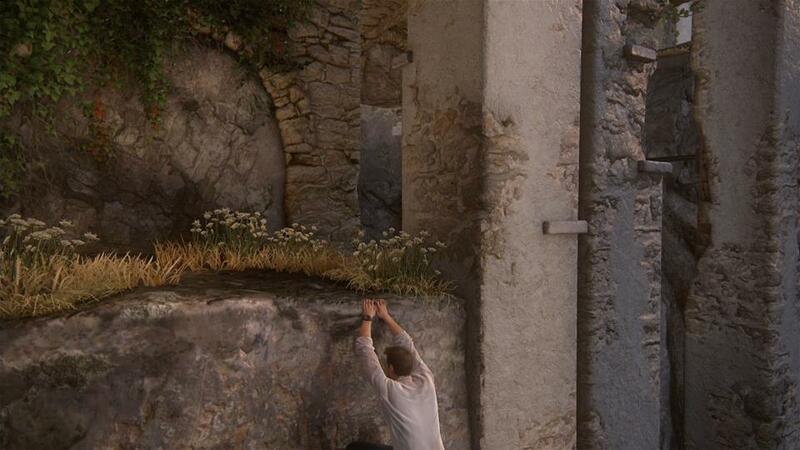 Your trigger for this one is when your partner pulls you up from a ledge. When he does, walk left and then hang off the ledge. 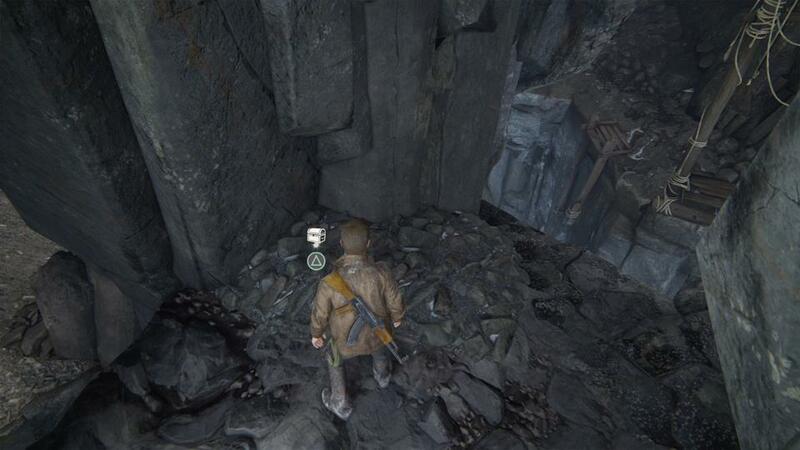 Look for a route down; at the bottom you’ll find a piece of treasure, and then you can easily climb right back on up. 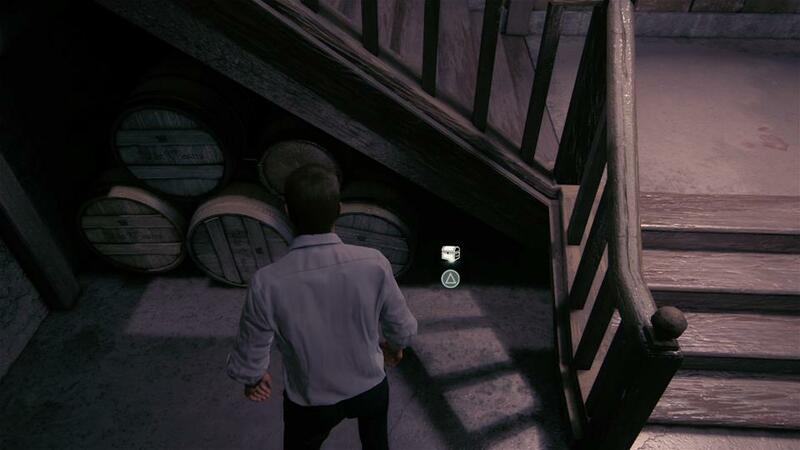 When you end up in an area with lots of dilapidated wooden stairs, look around underneath the middle set of stairs. 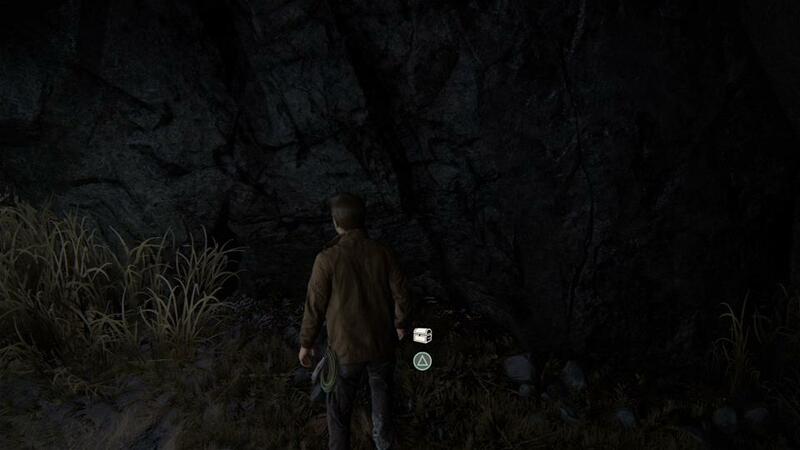 Here you’ll find this item hidden away in the darkness, just to the right. 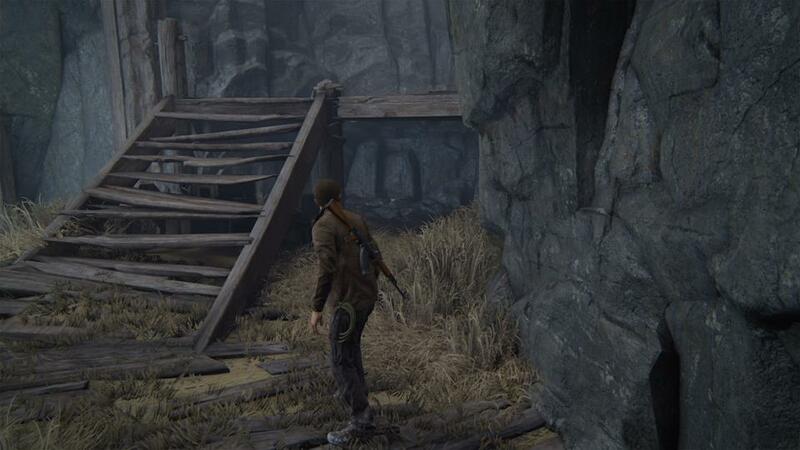 Right way in this chapter you’ll walk around and be presented with a rickety wooden bridge. Instead of crossing it, turn left at it and hop down several rocks to find a small cave. In it there’s an unfortunate pirate chap who appeared to cling to his custom weapon until the bitter end. This one is easy to miss. 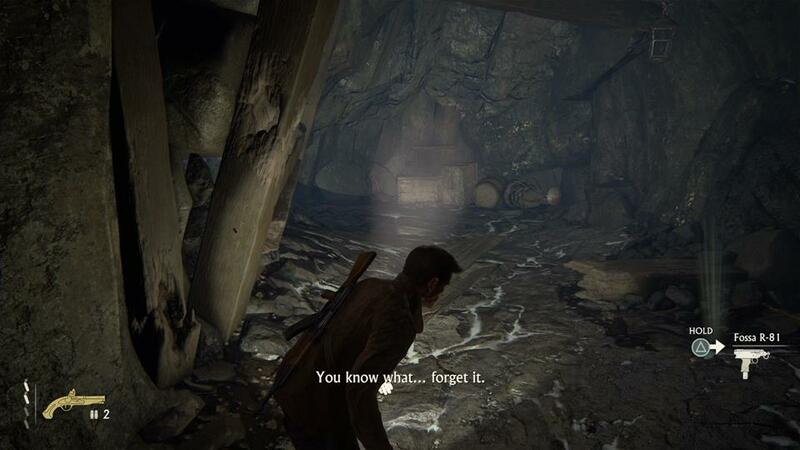 When you leave the puzzle room with the three crosses, head towards a ledge on the right hand side. You’ll spy, just in sight but out of reach, a grapple point. 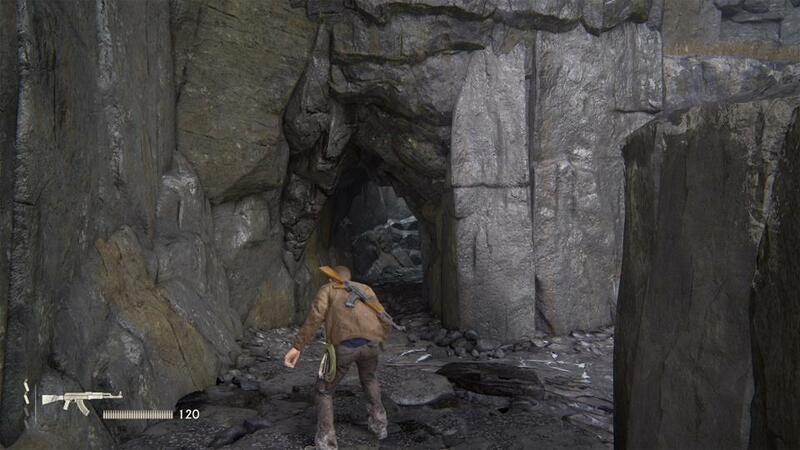 You need to jump off in a leap of faith, grapple mid-jump, and then you’ll be able to swing down into a hidden lower cave where this treasure is. You use the same grapple point to get back up again. 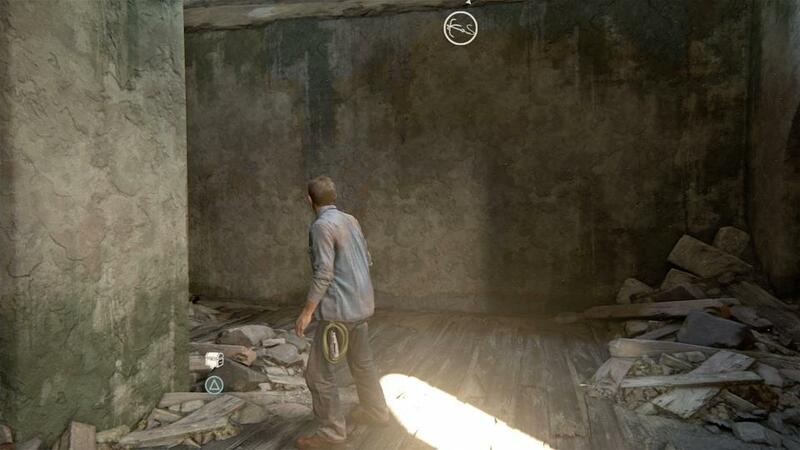 You’ll grapple swing across to a new area with a broken ladder, and your partner will push down a box for you. Ignore all that and turn around; find the rightmost column, and hang off the nearby edge. Here you can drop down and shimmy across to find this treasure hidden in the wall. 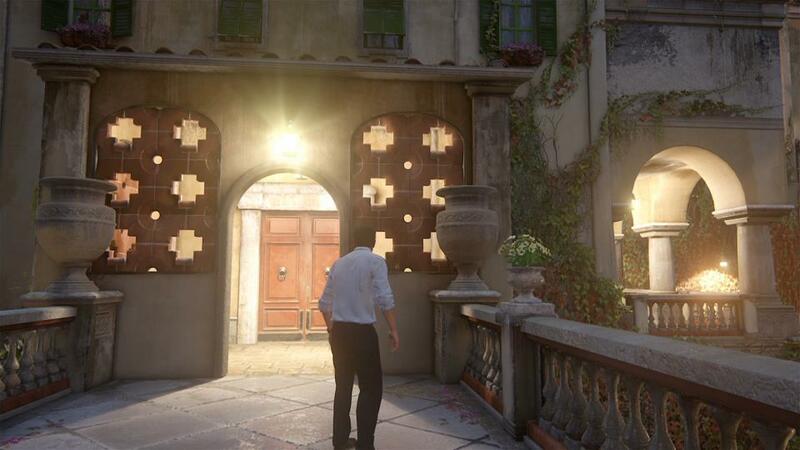 After you eavesdrop on your enemies in a cutscene, carry on and look for a room off to your left. 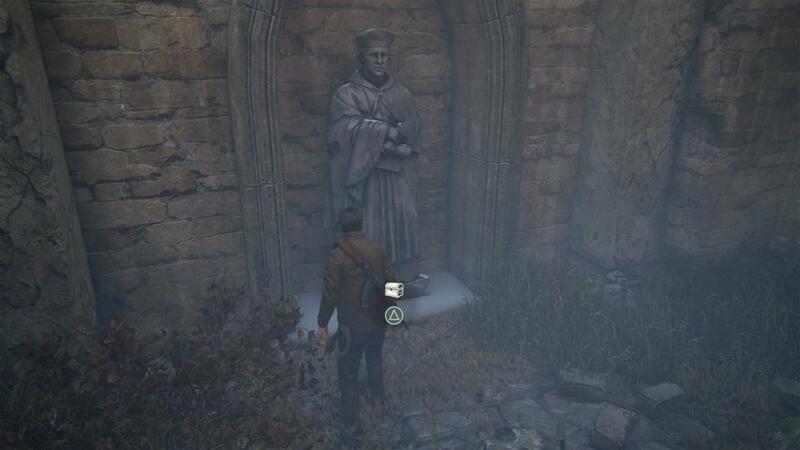 In here there’s a collapsed statue. You’ll need to roll under it by hitting circle, and behind it is this nifty little Pewter Box. Grave robbing; I love it! 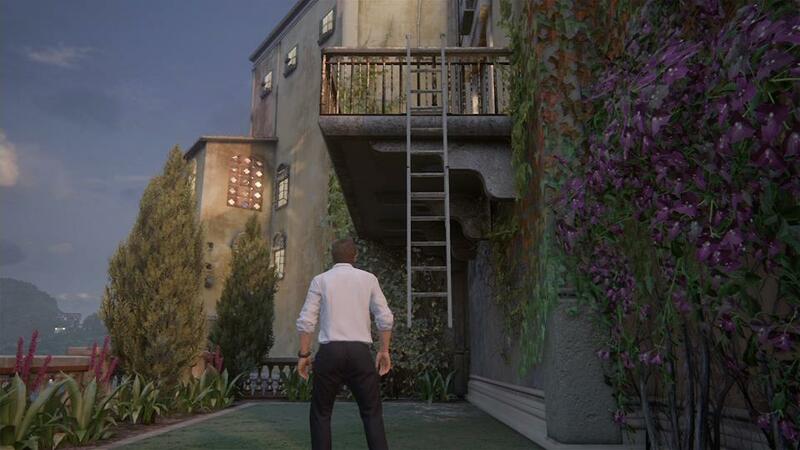 You’ll use a rolling crate to reach an otherwise unreachable ledge after some banter about trampolines. Once you’re up, turn a sharp right. 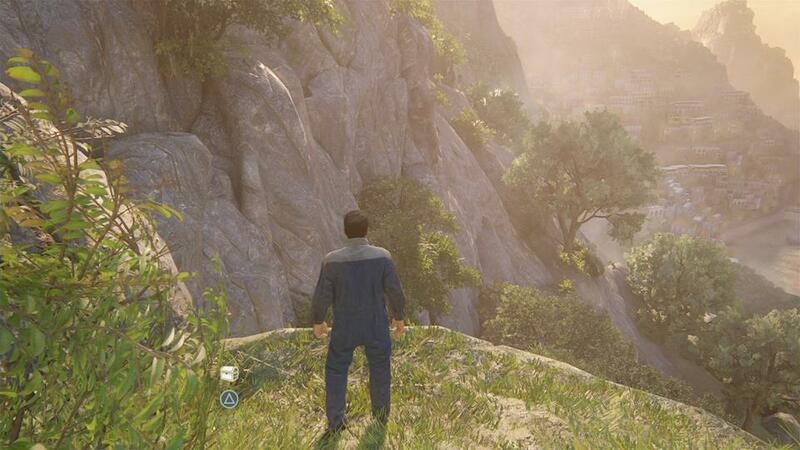 Hang off the ledge here and you’ll see the treasure just below you. Drop down, grab it, then climb back up. When you hook the heavy crate to swing to the other side of an area, look behind the little counter that’s set up here. This treasure is among this pile of junk.